The menace of piracy seems to be a never-ending one. 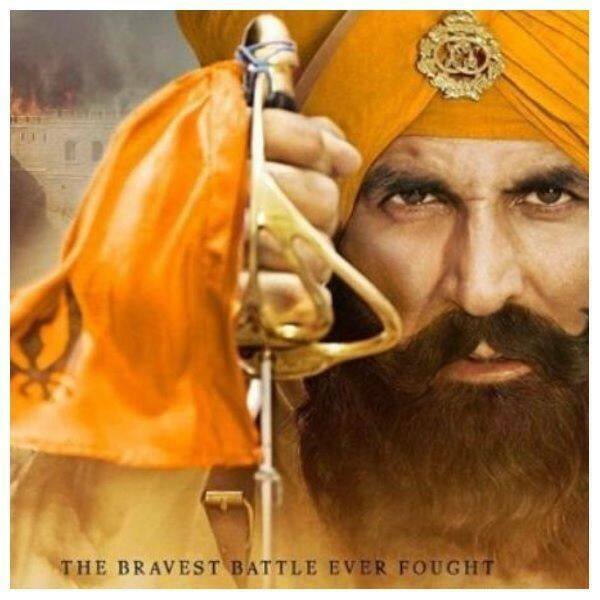 Tamilrockers has leaked Kesari online, a day after the film’s release. It is now available for downloads. Akshay Kumar and Parineeti Chopra play the lead roles in the war epic. Kesari is based on the Battle of Saragarhi that happened in 1897. It showcases the valour and courage of the 36th Sikh regiment that single-handedly defended the forts of Saragarhi, Lockhart and Gulistan from a marauding army of 10,000 Afridi and Orakzai tribesmen. Akshay Kumar plays the role of Havildar Ishar Singh who marshalled the brave 21 Sikh soldiers who laid down their lives for their country. The film has already made Rs 21.5 crores which makes it the highest opener for 2019. Ranveer Singh’s Simmba, Total Dhamaal and Manikarnika: The Queen Of Jhansi are some of the recent films that have got leaked. The film industries across India are trying to curb piracy but the efforts are proving futile. We have to see if the leaked version makes a dent into its collections. The film is set for a huge weekend. Stay tuned to BollywoodLife for more updates!